This is request form for Reimbursable BBQs. This is just a request and not a full confirmation. You will receive a final confirmation once fully approved. Currently, the various BBQs cannot be combined. Please choose only one, a Burger Day or a Hot Dog Day. When you go to Checkout, if the date is grayed out, then that date is full and not available. Please order your amount of beef and vegetarian dishes separately. 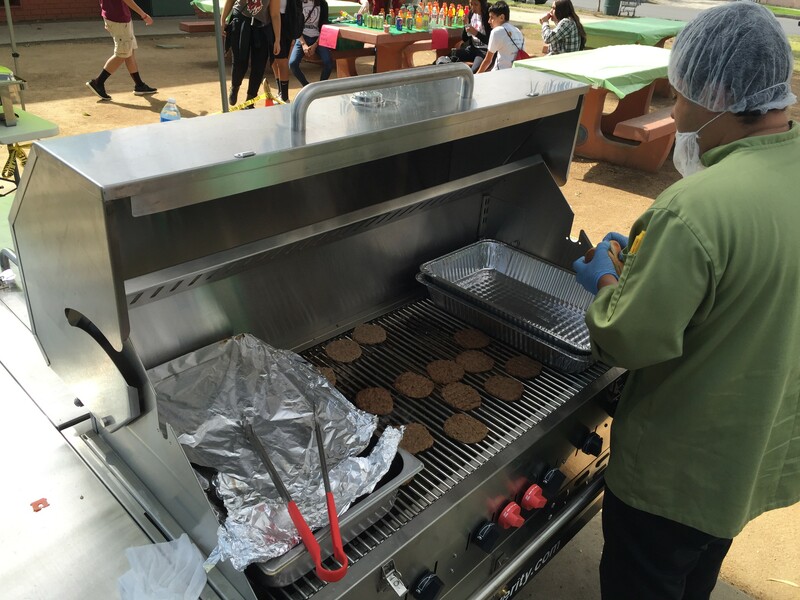 This is your request form for a compliant and reimbursable BBQ at your school. This is a only a request form and all dates and orders will be confirmed by B4YM. Please add your number of Beef and Vegetarian orders separately in your cart. When you go to Checkout, if the date is grayed out, then that date is full and not available.